Torill works as a Senior Adviser. She is Norwegian and holds a Ph.D. from the Norwegian University of Science and Technology. 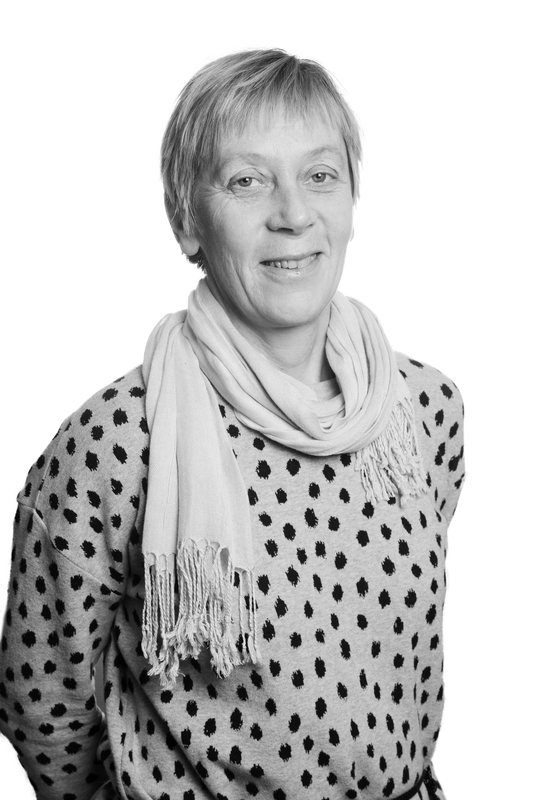 Torill is the coordinator for the Nordic Flagship Projects and is also coordinating the project “Guide for planners: 100% renewable energy systems in sparsely populated areas“.